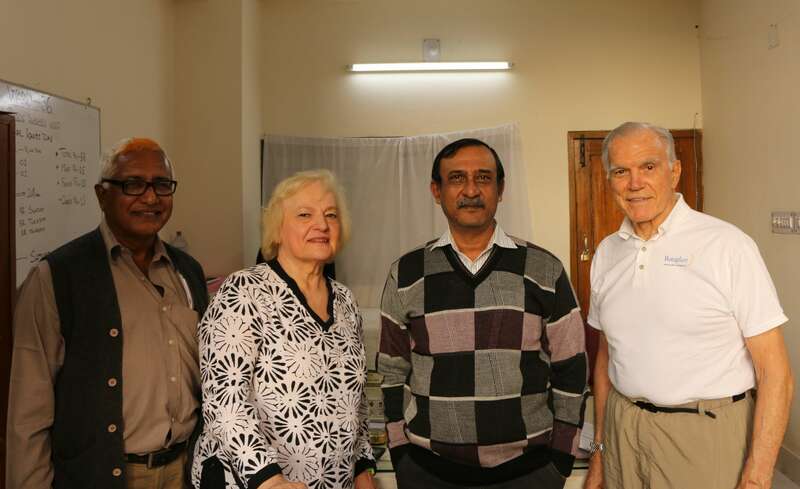 Two of the most well-known figures in Rotaplast are Angelo Capozzi (Medical Director) and Paula Fillari (Lead PACU Nurse), who worked together for many decades in a burn clinic in San Francisco. It is not surprising then that as Rotaplast has grown, it has become known not just for cleft lip and palate, but also burn care. 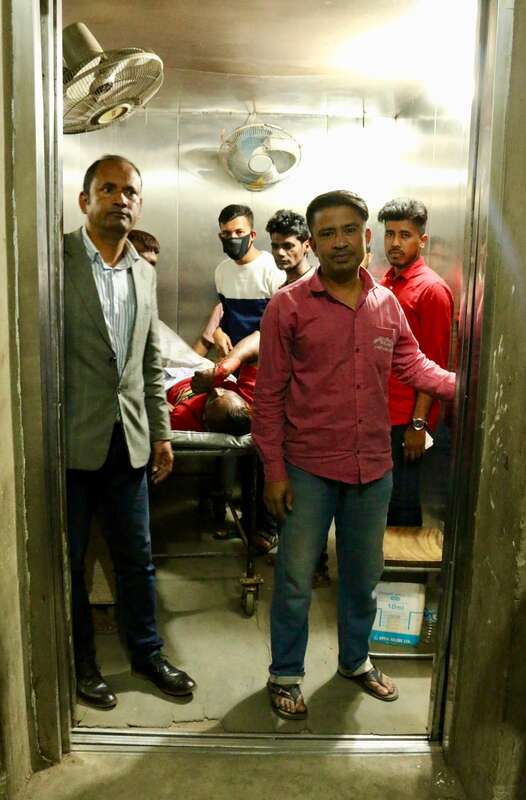 In coming to Chittagong for this mission, Paula brought as much burn equipment as she could carry so as to donate it to the most appropriate hospital. 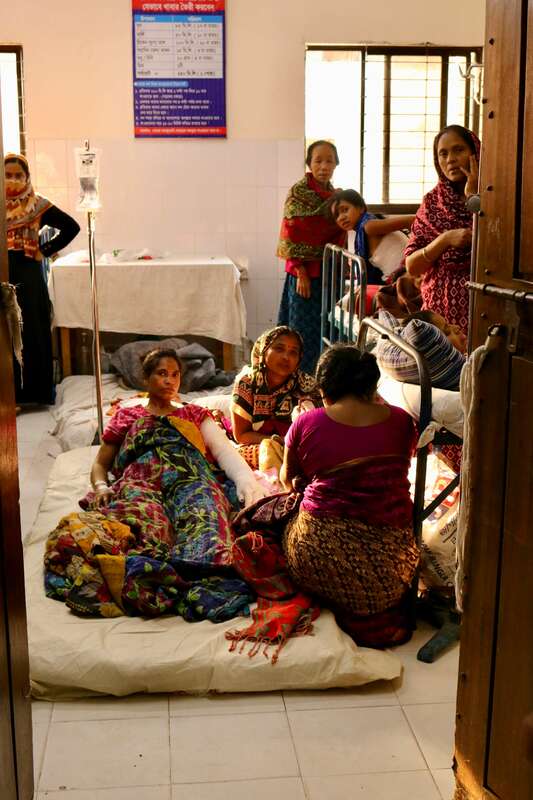 The primary hospital we are working out of, Southern Medical College, is wonderful but does not see the number of burn patients day to day as the government-run Chittagong Medical College that must accept every patient. This was the scene on our journey to meet them. Once we arrived, all eyes were on us. It was explained that most people here had never seen Westerners so there was no shortage of curious stares and hovering crowds. We met Dr. Mrinal Kanti Das, the Head of Burn and Plastic Surgery Unit. He is a very warm, intelligent, and articulate man who graciously showed us his hospital and spoke with us about his future plans for expanded care. We were in disbelief at how many people he is currently able to serve with such a shortage of resources. 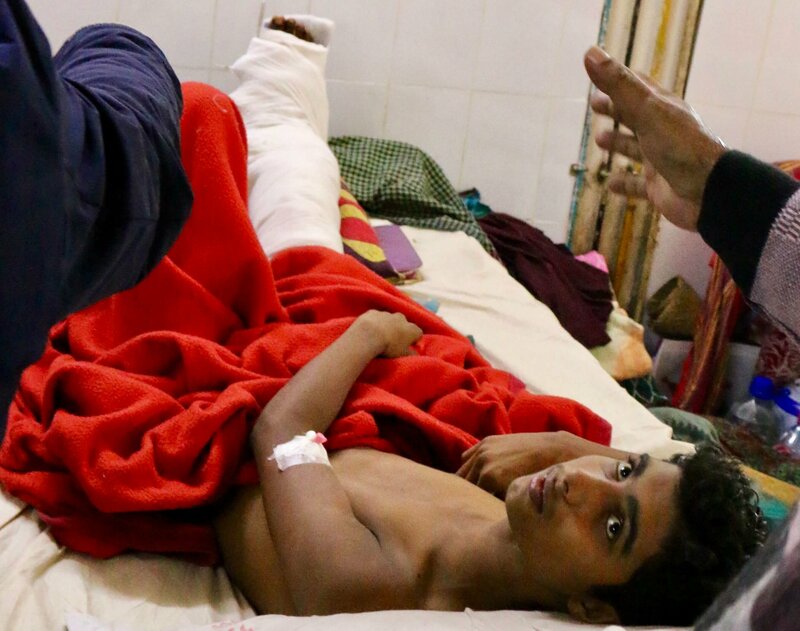 The hospital has about 1,500 beds but is holding about 3,000 patients! That is shocking but then again not so surprising when you look around and see the masses of patients—some in hospital beds and some on the ground. No one is turned away for care here. Of those patients, 50+ on average are burn patients which is much higher than in other countries. 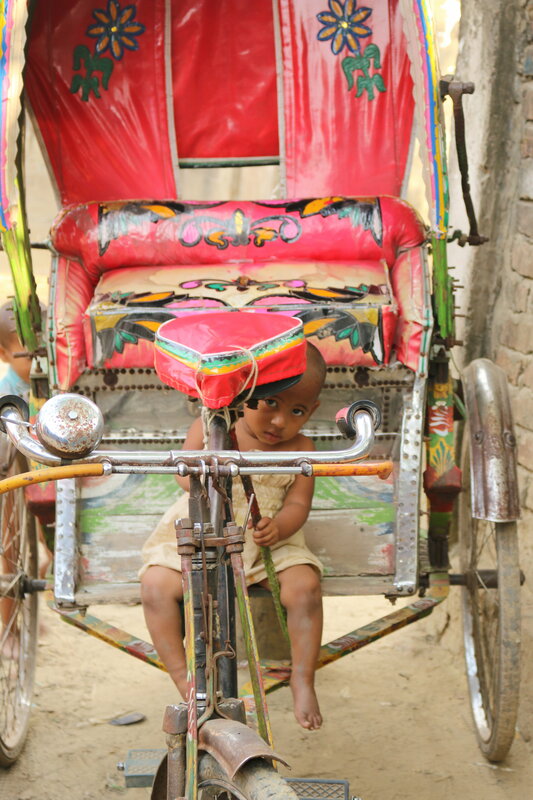 (Did you know: Nearly 173,000 Bangladeshi children are moderately or severely burnt every year). The Director explains the two largest sources of burns. 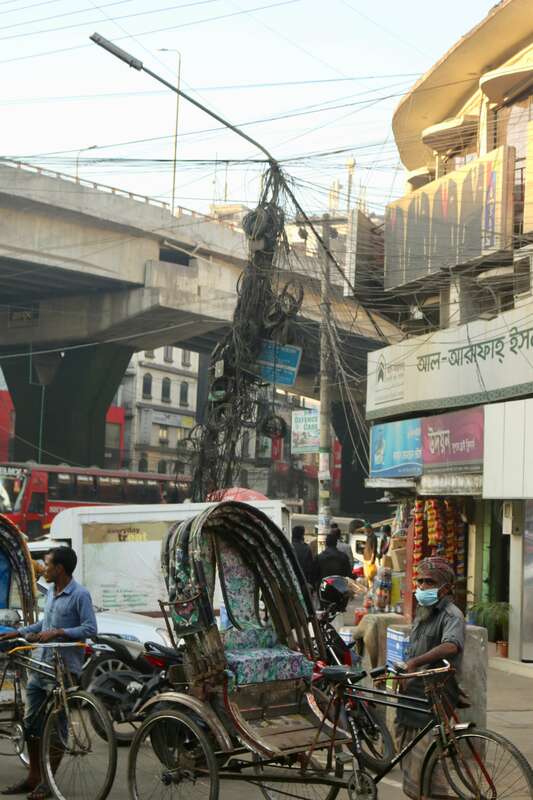 The first is electrical burns from close civilian proximity to new wiring as Bangladesh works on upgrading its infrastructure. Additionally, wires are placed very close to buildings so uncertified construction workers or unlucky occupants are often the victims. 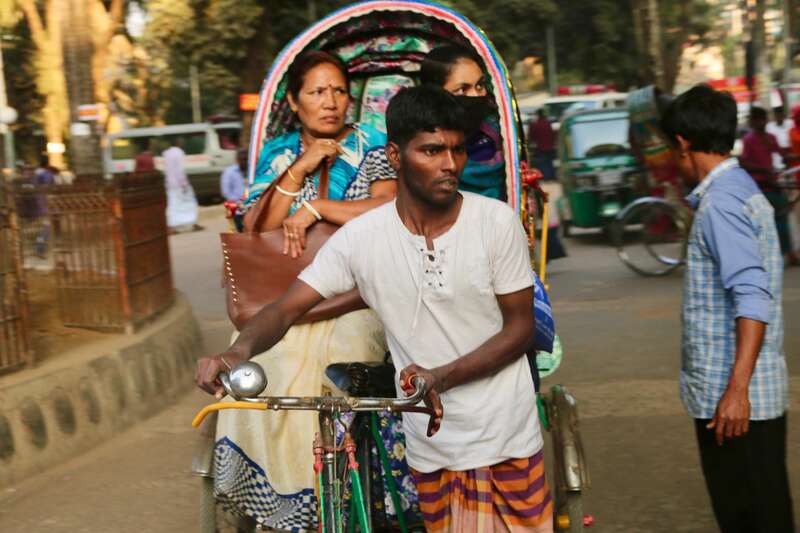 The second reason is that, as he explains, women in Bangladesh spend half their lives in the kitchen cooking for their family. They are required to wear Hijabs, Sarees, Chadri, and other religious/cultural garments that are loose and may easily accidentally catch flame. Because of the social taboo of removing these garments, they feel they must keep them on while cooking. What’s more, is that when they catch on fire, they still feel trapped in a “psychological prison” that keeps them from removing the inflamed material. This makes burn wounds much worse, as they await someone to smother the flame on them. 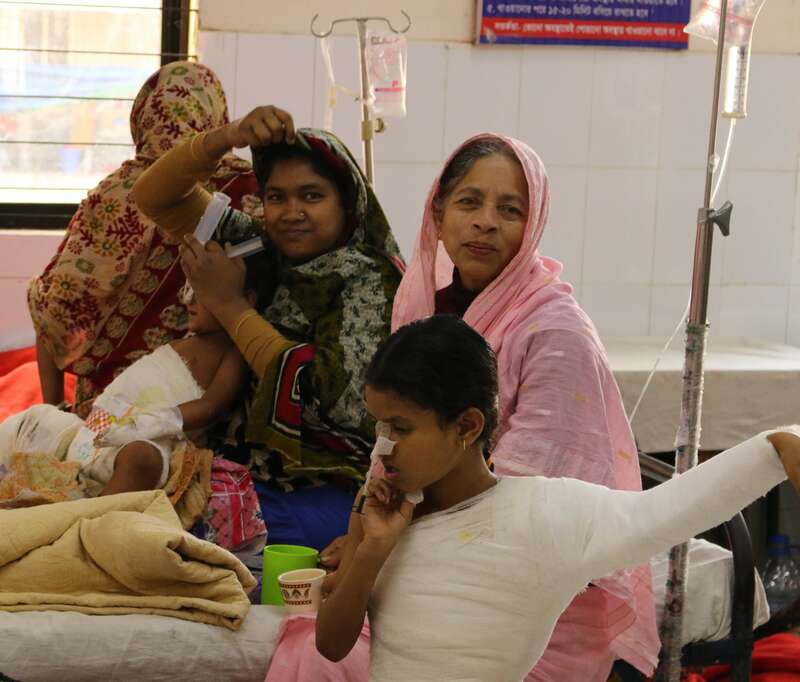 As we head back to our host hospital, we are grateful for the opportunity to see and contribute burn supplies to such a large-scale effort happening in Chittagong. We hope to find opportunities for ongoing support even after we’ve left. 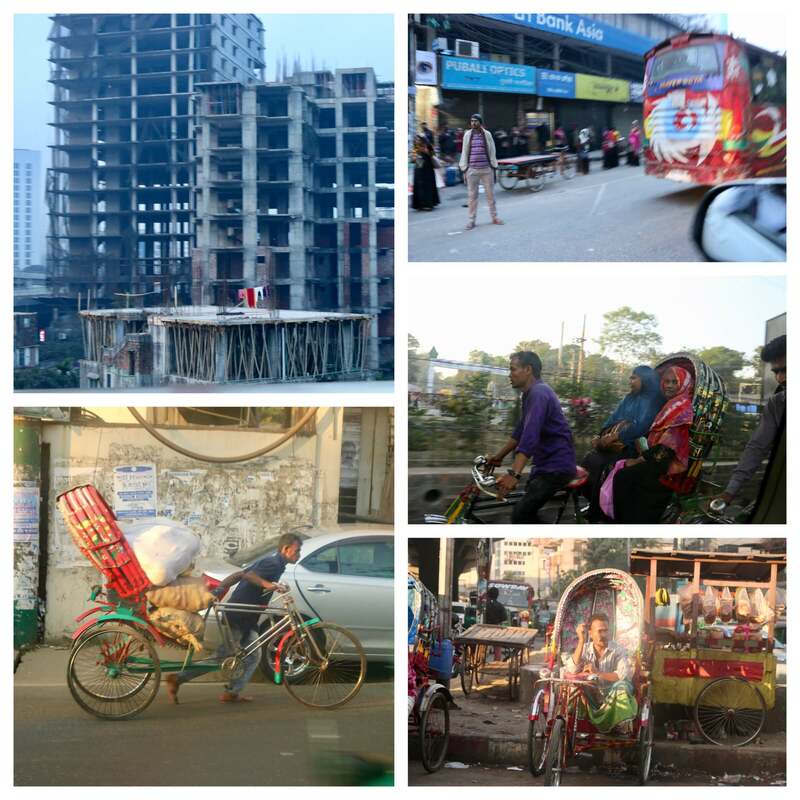 As we travel through the city to get back to our patients, it is hard to miss the beauty, kindness, and resiliency in the people of Chittagong all around us.